When it comes time to sell, most people stage the inside of their home. However, you don't want to forget the outside; it's just as important. A stunning backyard can be a huge factor for many potential buyers almost to the same degree as the curb appeal of the front of your home. Here are a few simple ways to make your backyard look its best. This is the first place to start if you're looking to improve your backyard. You may only see simple grass and a fence, but if you focus on keeping your yard maintained it makes it easier for a buyer to picture themselves in the space. This includes keeping your lawn maintained, as well as ensuring your deck and fence are in great shape. Depending on the season, this could also mean raking leaves or shoveling walkways. Pressure washing your fence, siding and walkways will keep a potential buyer's perspective on the positive things about your home. This is also an easy way to clean large segments quickly. 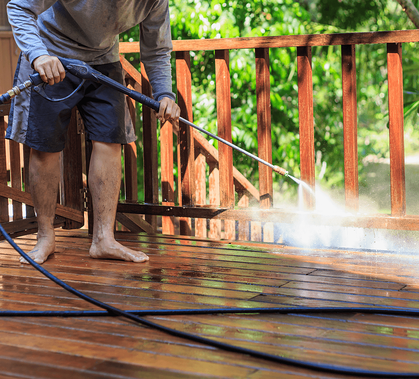 Don’t forget to do your deck or patio area as these tend to see a lot of traffic, plus wear and tear from the elements. Make sure to do this the day before any showings so it looks freshly cleaned. Speaking of cleaning, tidy up any children's toys and double check that the yard is free of any pet messes, as this will not be attractive to buyers. You'll also want to clean up any rakes, garden tools or miscellaneous items that shouldn't be left out. Additionally, if anything looks worn out, such as an old shed or playset, consider either fixing it or taking it down. 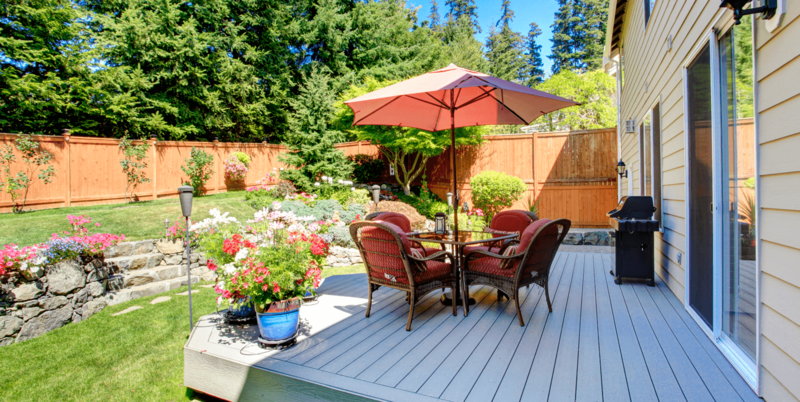 As we mentioned, one of the best things you can do is showcase your backyard's best attributes. For example, if you have a uniquely shaped lot, try showcasing it with outdoor furniture, well-placed flower gardens or planters, and lighting. If you have a gorgeous deck or patio, make sure the furniture suits the space and it’s clean and inviting. You can even accentuate a detached garage by planting flowers or other greenery along the sides. 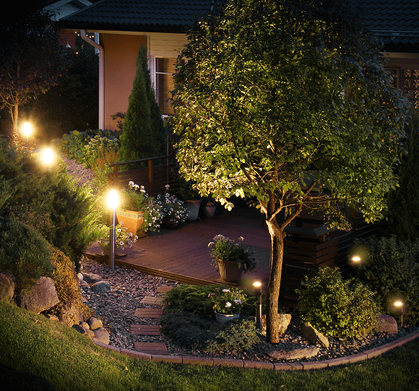 Outdoor lighting is an economical and effective way to make a space feel more inviting. You can choose to do this with fairy lights, solar powered lanterns, or other fixtures. This will help your backyard feel complete and usable to someone new. Also, illuminated walkways can help highlight all the great features your yard has to offer. This can mean anything from adding perennials or just a colourful welcome mat at the back door. Carefully placed touches of colour will put people at ease as they take a walk through your yard. 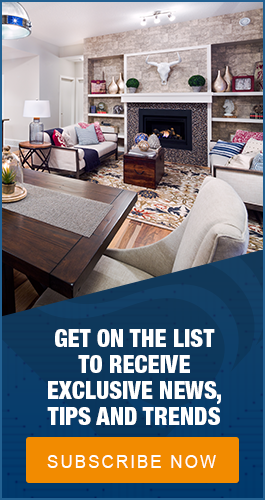 It also shows you've taken pride in your home's appearance - making all the difference in the minds of potential homebuyers. You want to give the buyer a visual of what they could use the backyard for. Creating an oasis in your yard will automatically encourage onlookers to see themselves in the space. If they can visualise themselves in your yard, they will be closer to seeing themselves in your home. Your backyard has an influence on how people perceive your home, so you want it to look its best. By keeping the above tips in mind, your yard will have a lasting impression on prospective homebuyers and help you sell your home in no time.